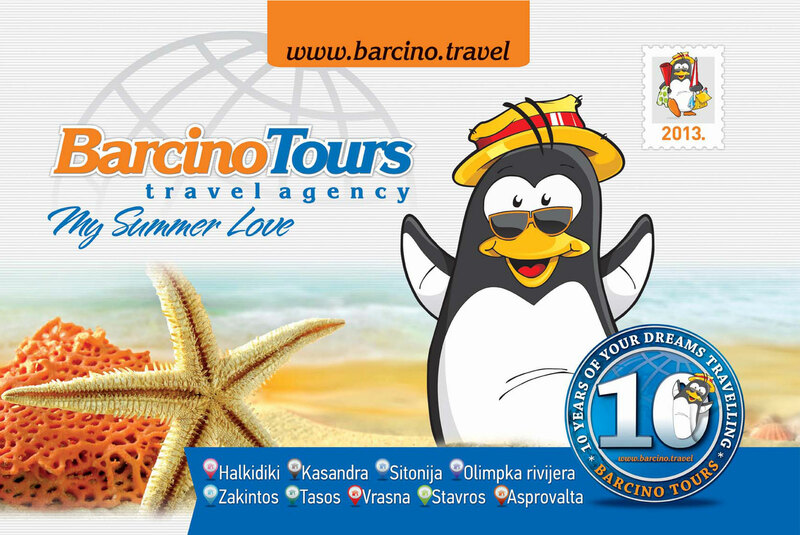 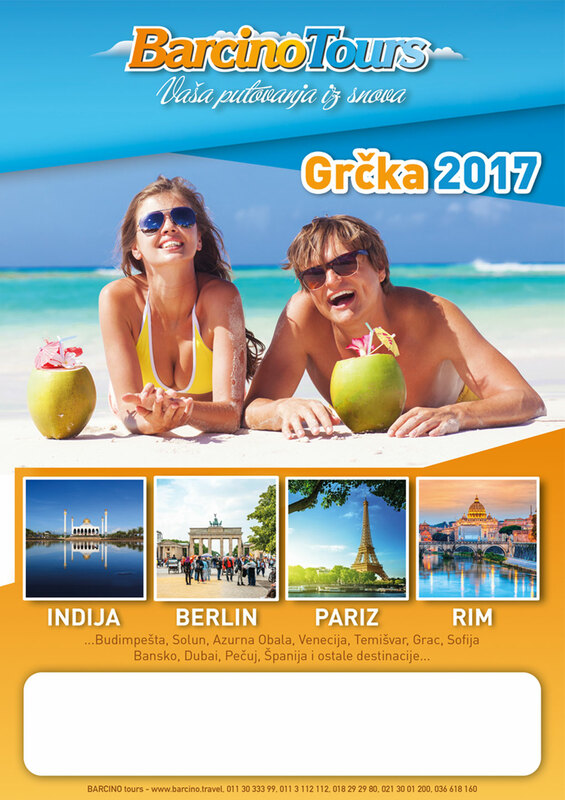 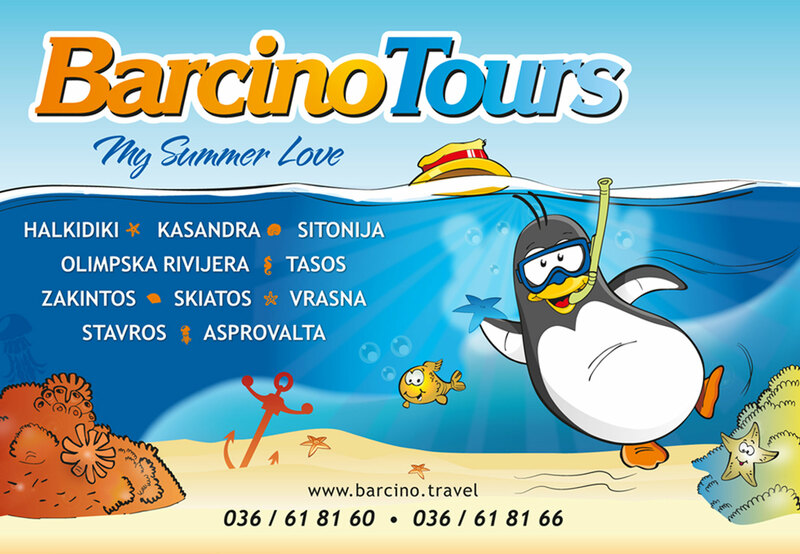 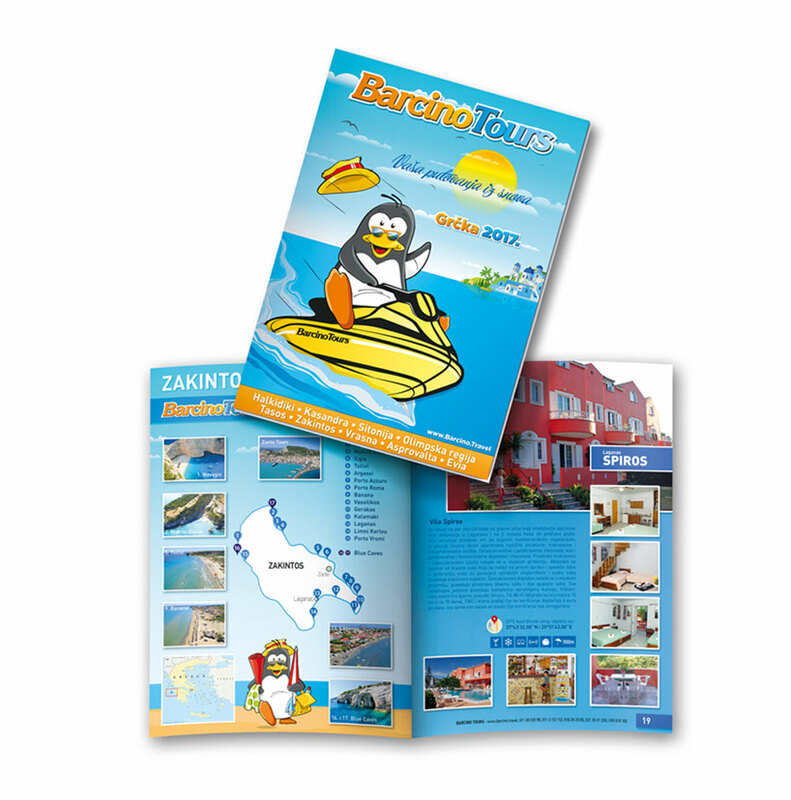 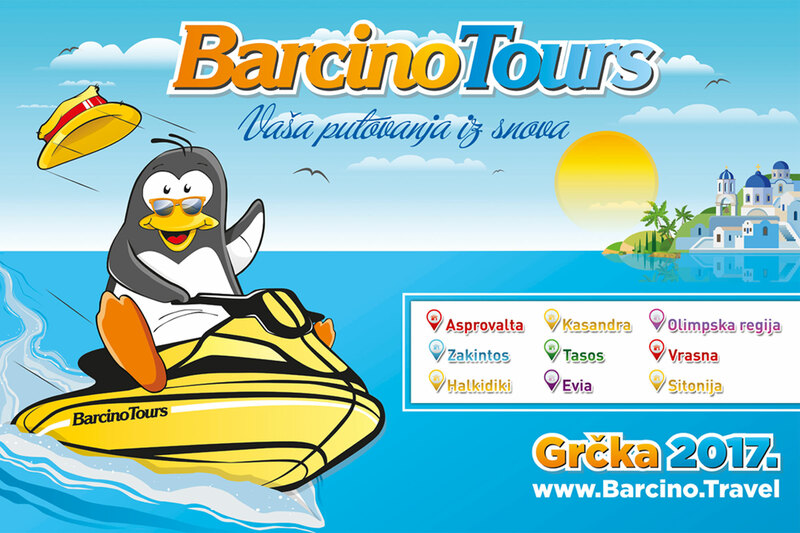 Design of the main annual catalog for the summer tourist season. 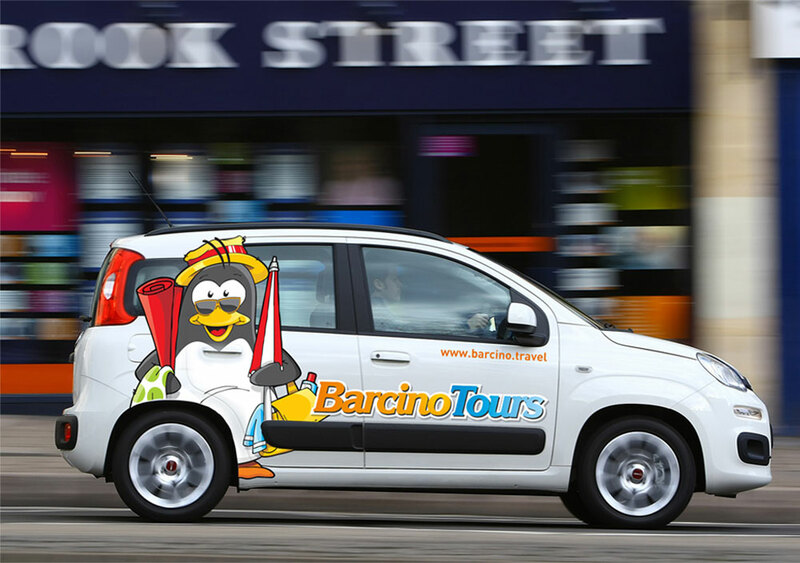 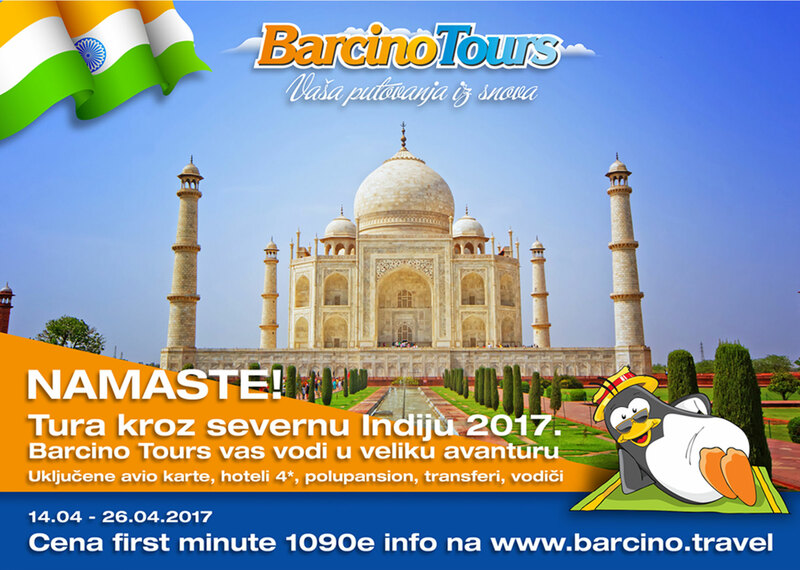 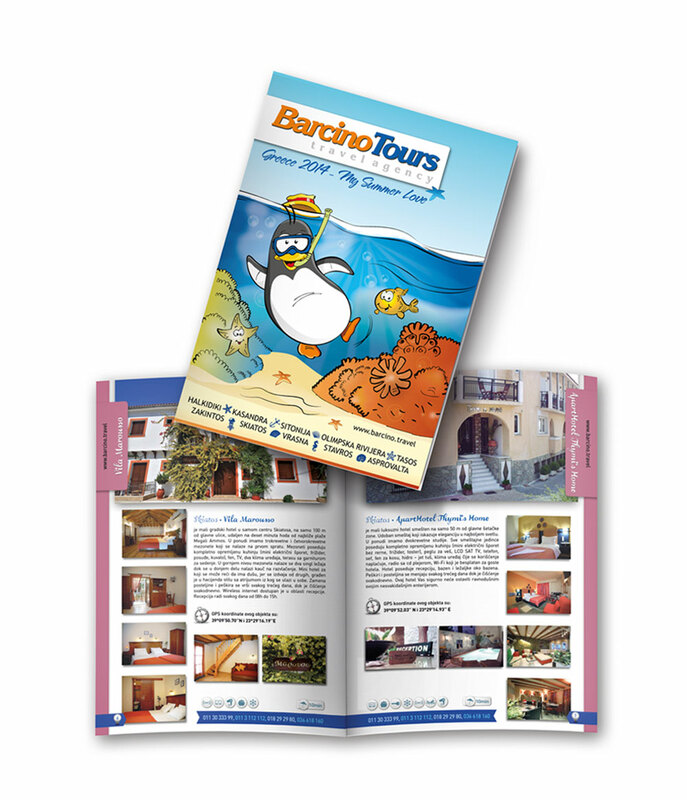 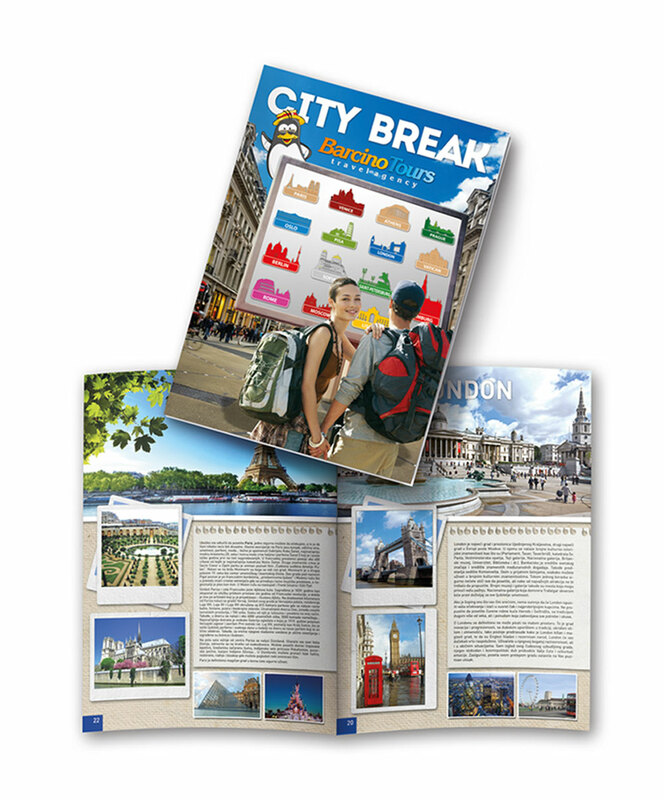 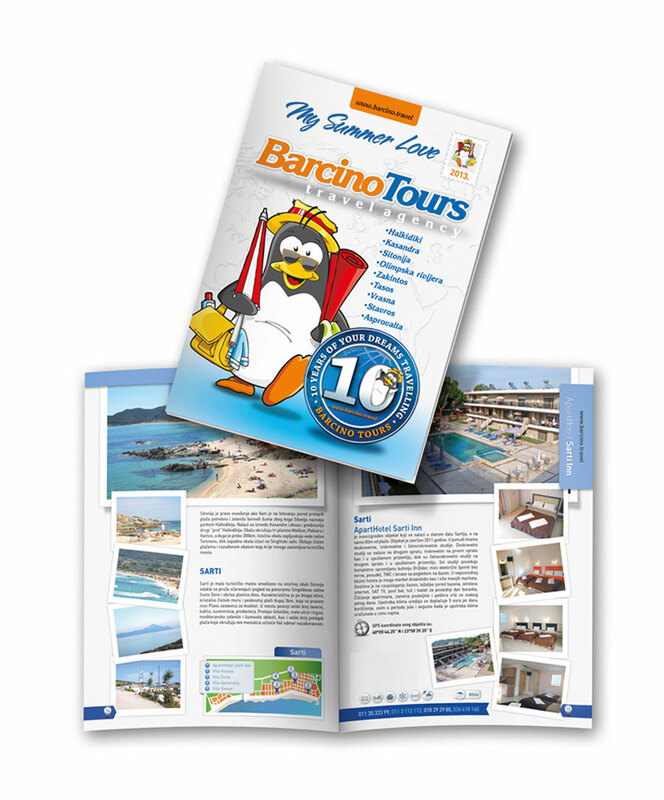 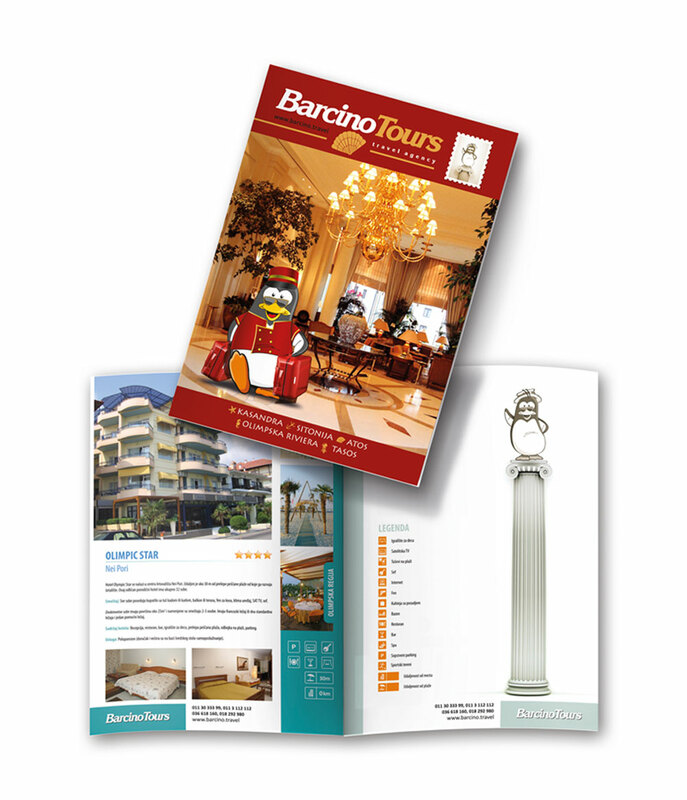 Catalog design for City break travel arrangements. 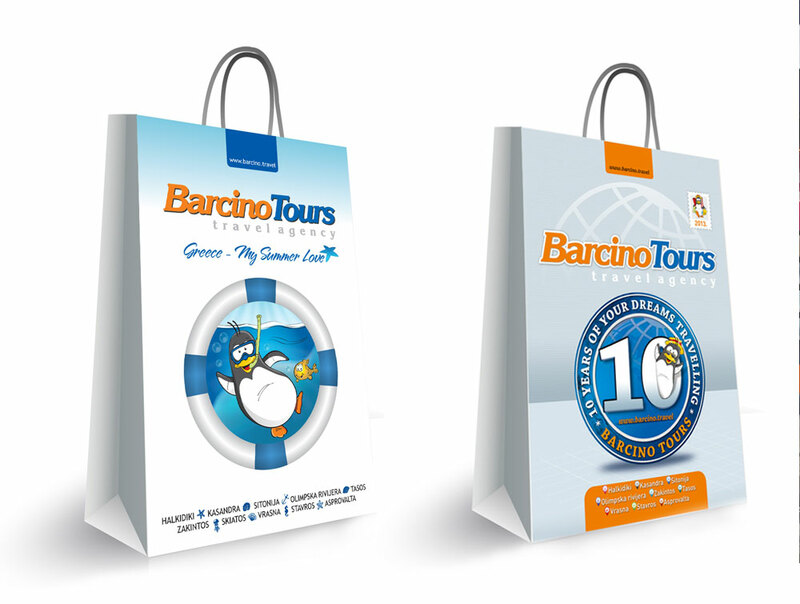 Designing corporate promotional slogans, slogans for individual advertising campaigns, writing texts for leaflets and catalogs. 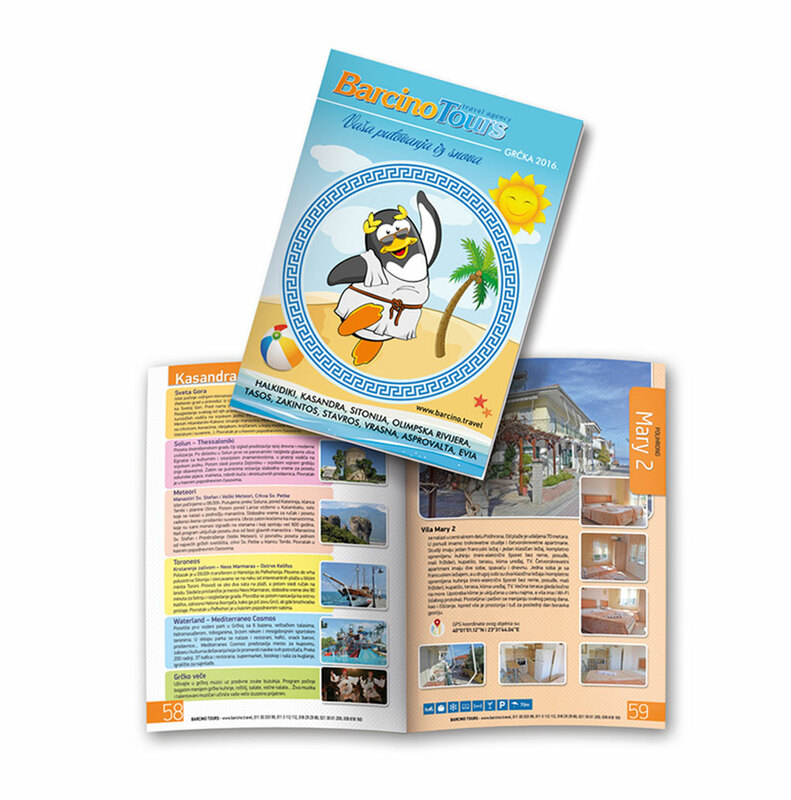 Web design for news portals.